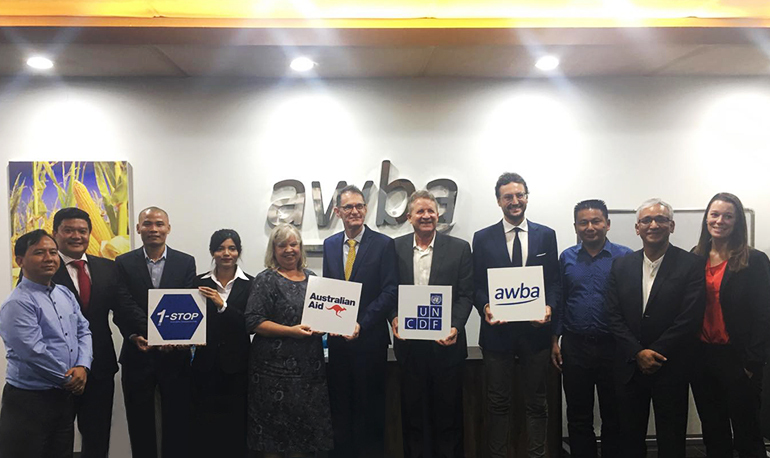 Bangkok, May 17, 2018 - 2C2P has received the Prime Minister National Startup Award: Global Tech Startup of the Year 2018. 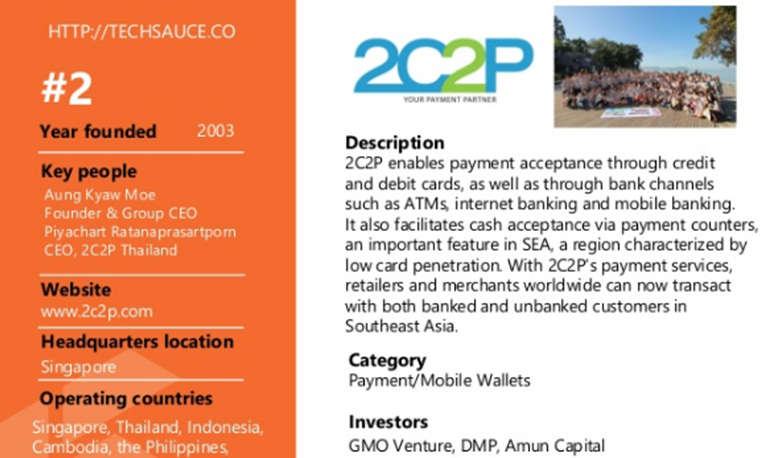 The award, given during the Startup Thailand event, recognizes 2C2P for its outstanding startup that contribute services from the local business to global. 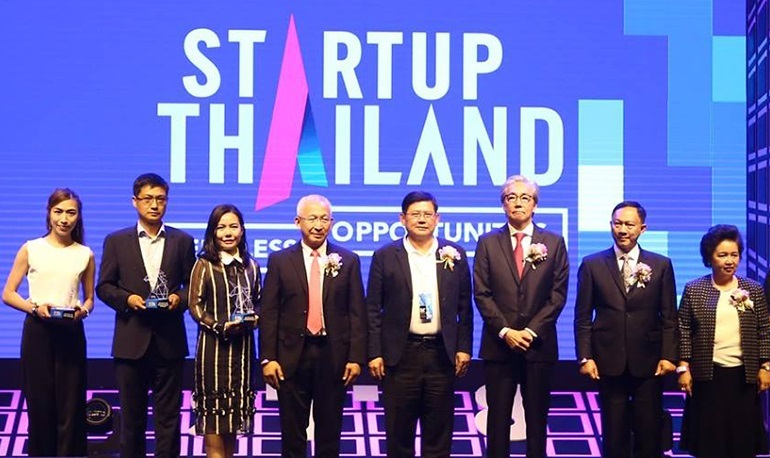 Mr. Aung Kyaw Moe, CEO Group of 2C2P, accepts the “PM Award: Global Tech Startup of the Year 2018” from Dr. Somkid Jatusripitak, Deputy Prime Minister, during the Startup Thailand event held at the Queen Sirikit National Convention Centre with Clin. Prof. Dr. Udom Kachinthorn Deputy Education Minister (left); Dr. Suvit Maesincee (2nd left), Minister of Science and Technology, Police General Adul Sangsingkeo (2nd right), Minister of Labor and Mrs. Atchaka Sibunruang (right), Chairman of The Board, Thailand Convention & Exhibition Bureau. The five categories for the award in 2018 were: Startup of the Year, Global Tech Startup of the Year, Evangelist of the Year, Investor of the Year and Corporate Contributor of the Year.